Hooray! 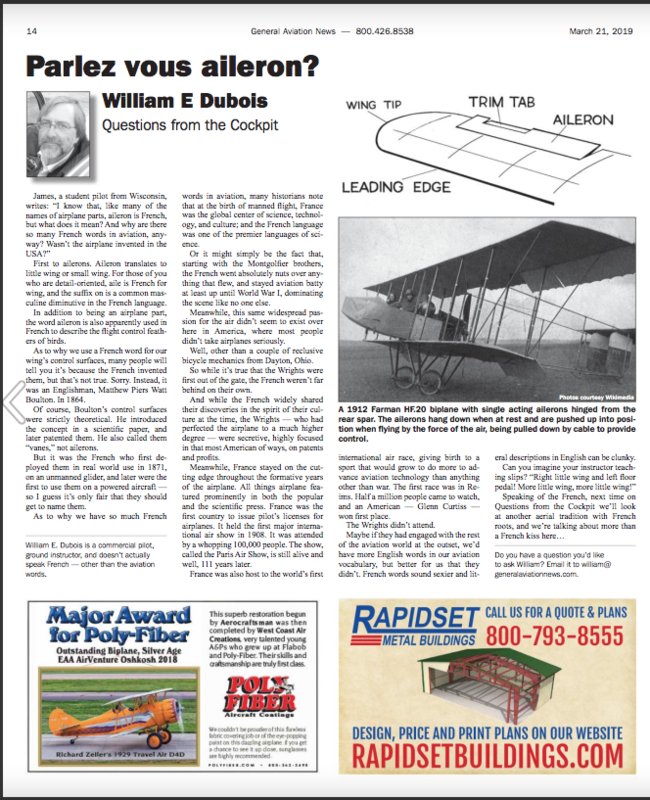 Today is the debut of my brand-new column at GA News: Questions from the Cockpit. Look for it every-other-issue in the second issue of the month. 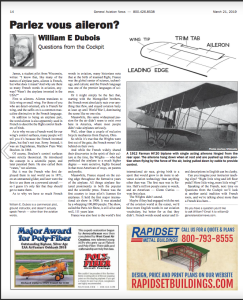 I’ll be answering reader “I wonder why?” type questions about all things aviation in an educational, entertaining, and–occasionally–edgy way. This entry was posted in Fly Fun, Fly Write by admin. Bookmark the permalink.